Proforma has made Power Jacks Lifting and Positioning Solutions equipment available for rent or sale. Power Jacks design and manufacturing company specializes in unified lifting systems, complex load management, load testing, specialized precise motion of equipment, raising bridges or buildings, etc. Their products are engineered to the highest standard you can trust to perform. 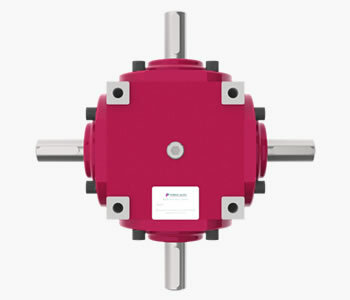 Screw jacks are available in a variety of series which are designed to meet your specific applications. Power Jacks is a leader in the manufacture of mechanical screw jacks, and with over two million products in the field, they guarantee quality, reliability, performance and value. 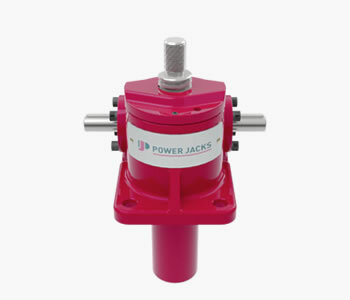 Power Jacks compact bevel gearboxes are designed and built with performance and efficiency in mind. Power Jacks linear actuators deliver powerful, smooth and precise linear motion. 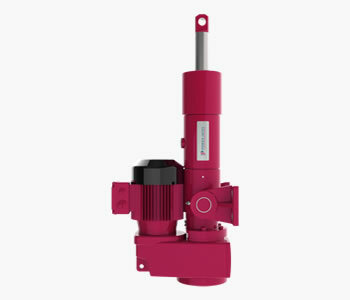 Power Jacks offers two lines of Electric Linear Actuators – Rolaram® and EMA (Electro Mechanical Actuator) in a range of models and configurations. 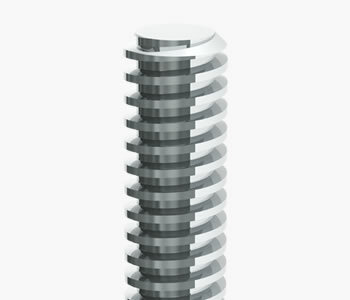 Power Jacks offers high quality precision with the Machine Screw, Ball Screw & Roller Screw Options. 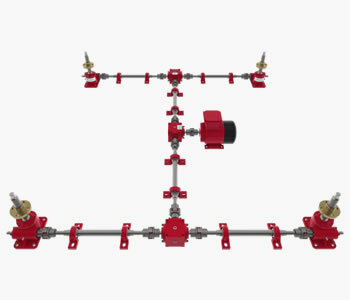 Screw jacks can be connected together in different configurations and systems so that multiple units can be operated and controlled together. 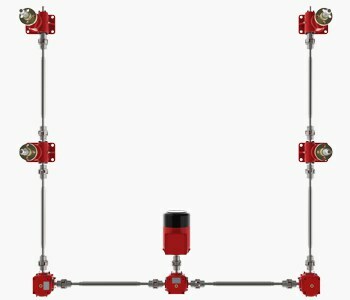 Creating a Power Jacks motorised actuator system requires a range of components to offer the best possible performance with our range of Screw Jacks, Linear actuators and Gearboxes. Power Jacks manufactures a comprehensive range of standard load cell products and also offer a bespoke, custom load cell design service. Power Jacks also offers a hire, repair and calibration service.